There’s nothing more beautiful than an Arabian stallion, ears pricked and nostrils flaring, posing for the camera. Today’s photo shoot at Jonesborough Farm featured 2-year-old Renegade Angyl, a colt by Showffeur DDA. Even though this was his first official photo session, he performed like a veteran and wowed us all with his power and elegance at liberty. I’ve always had a special place in my heart for Arabians, and I’m glad that I’ve been able to reconnect with them after retiring from the endurance riding sport a decade ago after my son was born. Renegade Angel showed off all the attributes of the ideal Arabian, and it was a pleasure to capture a few of these special moments for his grateful owner. Breathtaking photo, Tricia! I love the composition and his alert presentation. Such beauty! Wonderful shot.. Do you know if Showffeur DDA is by Showkayce DDA. All of Daydream Arabians are wonderful. Kristin Hardin showed Showgun DDA in the hunters, in-hand and under saddle and was Supreme Champion at the Arabian Sport Horse Nationals. A fabulous line of Arabians that make wonderful hunters and jumpers. Thank you for the comment! Yes, Showffeur is by Showkayce. 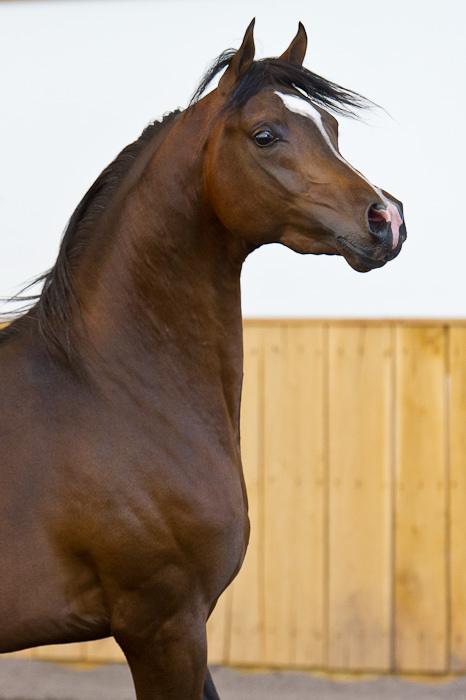 Here’s a link with his full pedigree (http://jonesboroughfarm.com/stallions/showffeur-dda/) and a bit more information about him, including photos of one of his colts. The website is a work in progress, so check back and we should have additional photos up of his offspring.